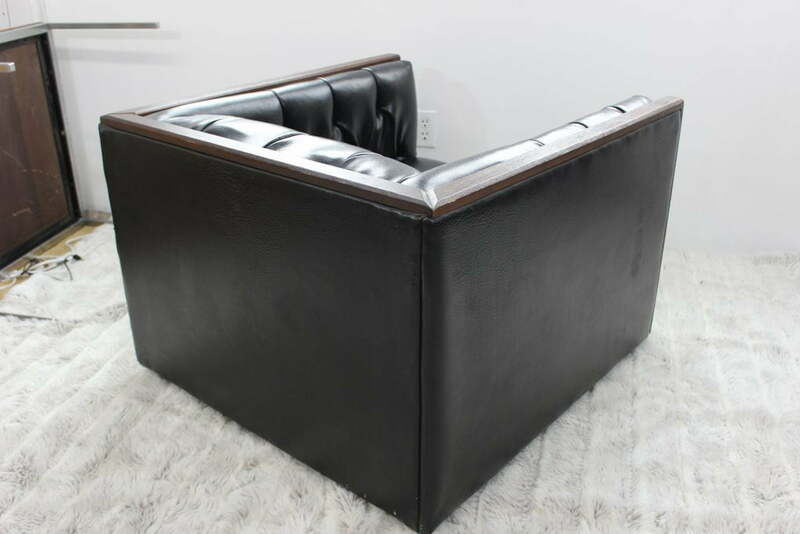 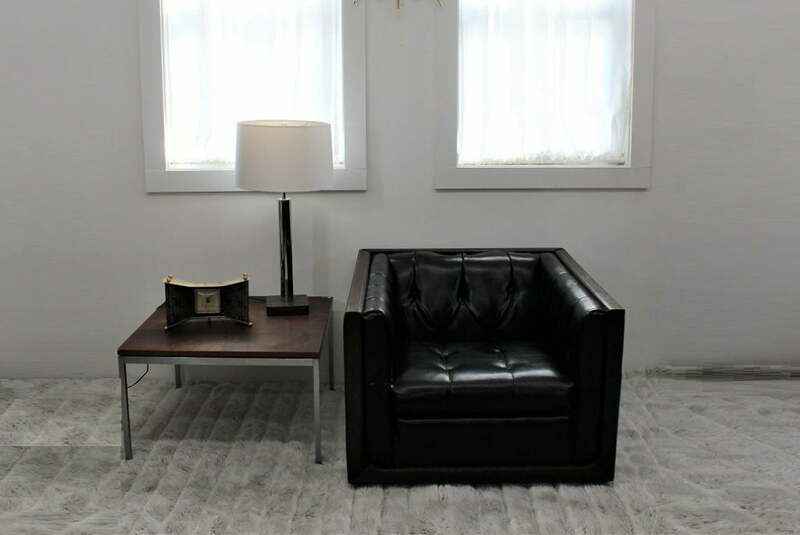 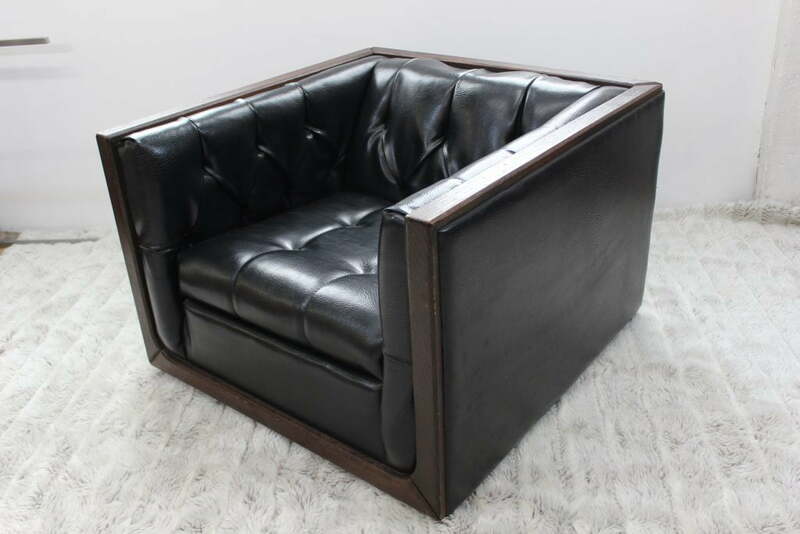 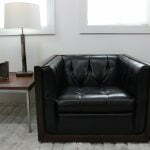 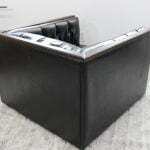 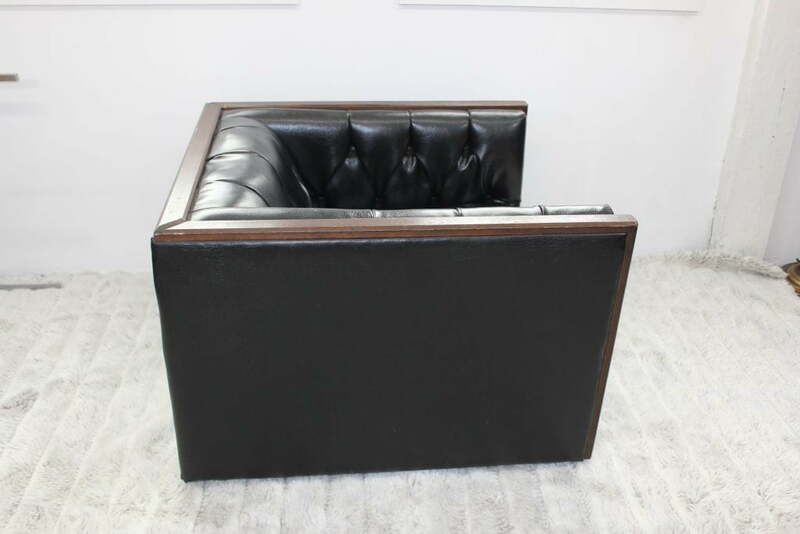 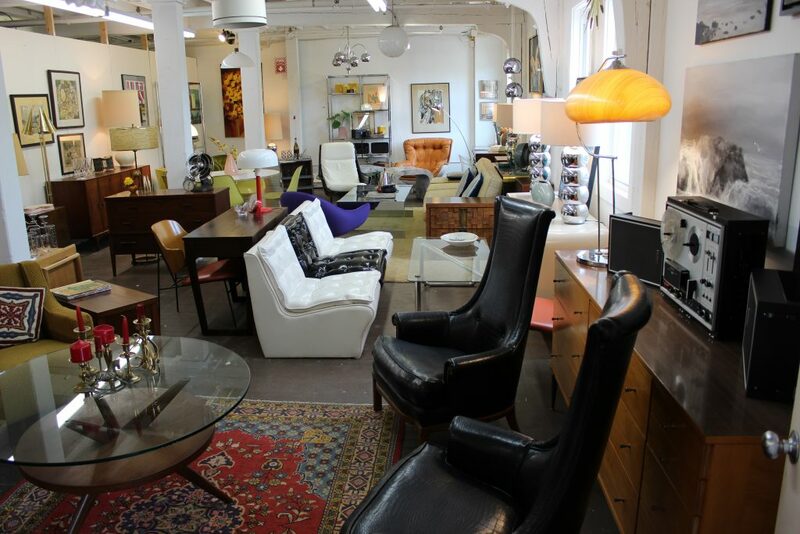 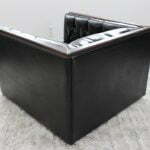 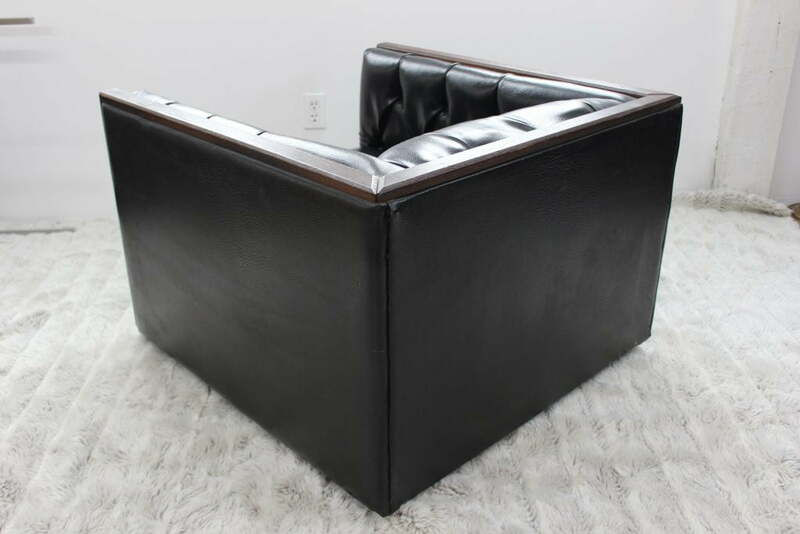 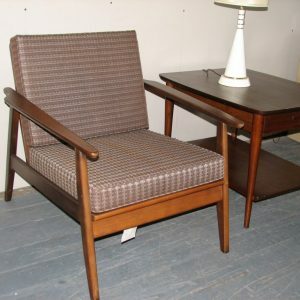 This beautiful Mid Century Modern Rowe black leather chair comes to you from the 1970’s. 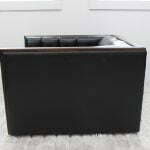 Its square shape makes it very sturdy and handsome. 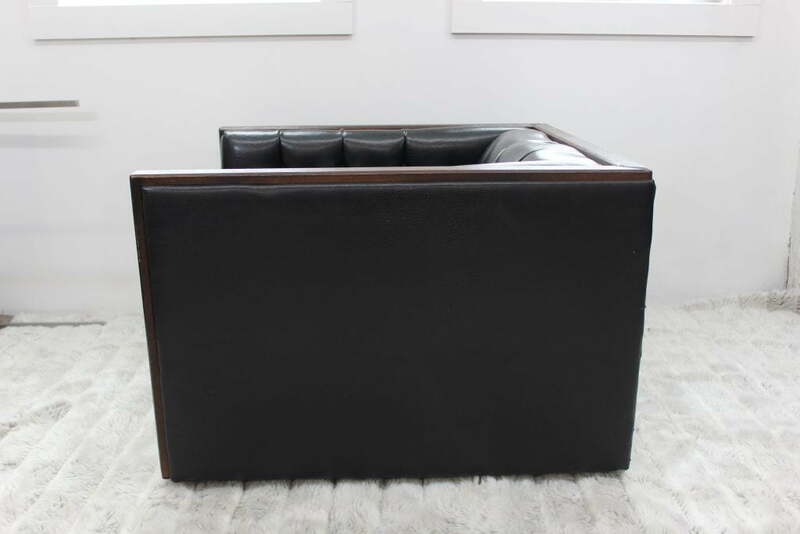 The inside of the armrests and the backrest are tufted and the top and front are finished with wood trim in a dark walnut color. 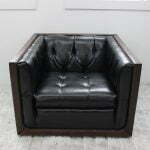 It is very comfortable and it has only minor wear and tear on the leather. 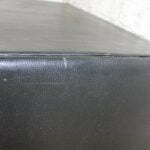 Some scuffs on the wood are visible but nothing that would be too bad. 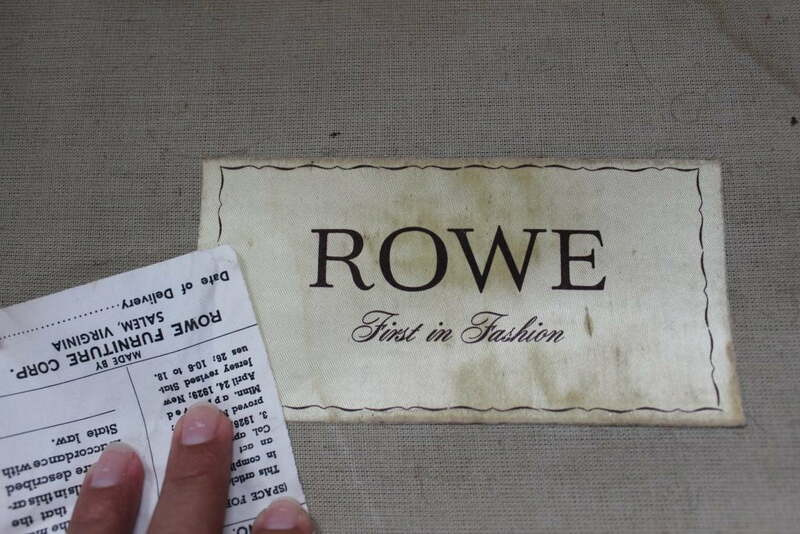 The tags are still attached under the seat cushion. 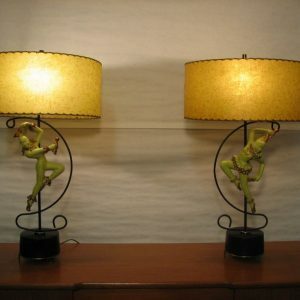 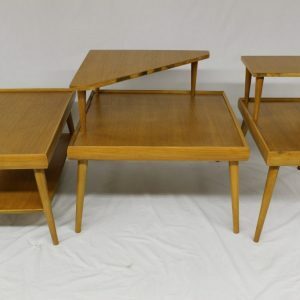 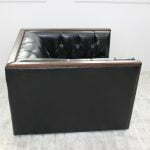 As you can see from the pictures it is in excellent overall condition and it can be part of any room in your home. 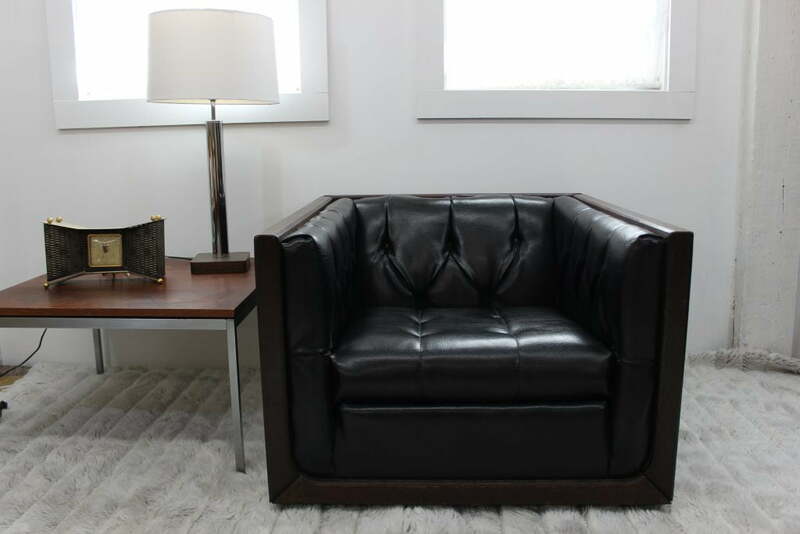 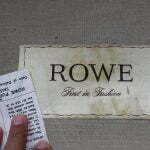 This Rowe leather chair measures 34″ long, by 36″ front to back by 26″ high at the backrest. 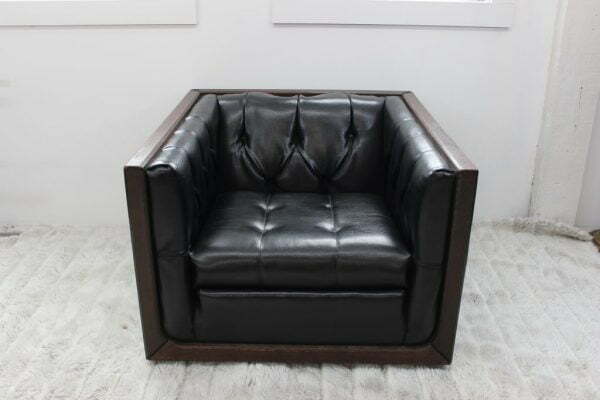 The seat height is 16″. 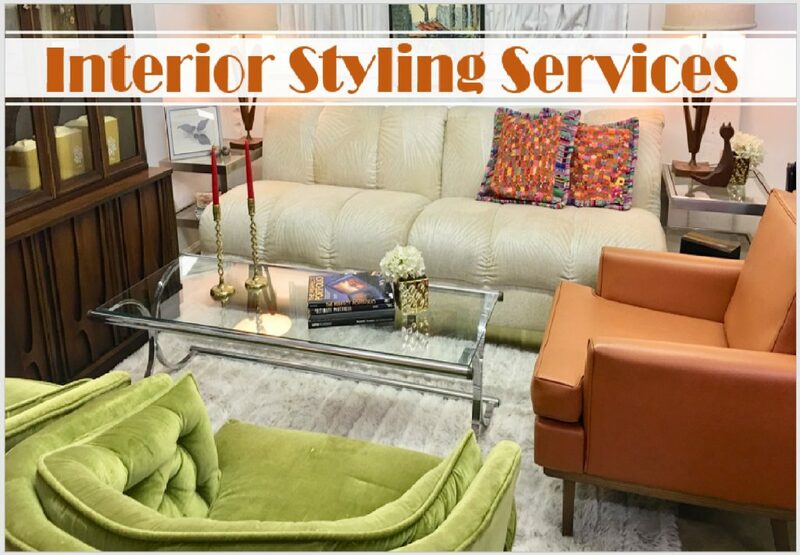 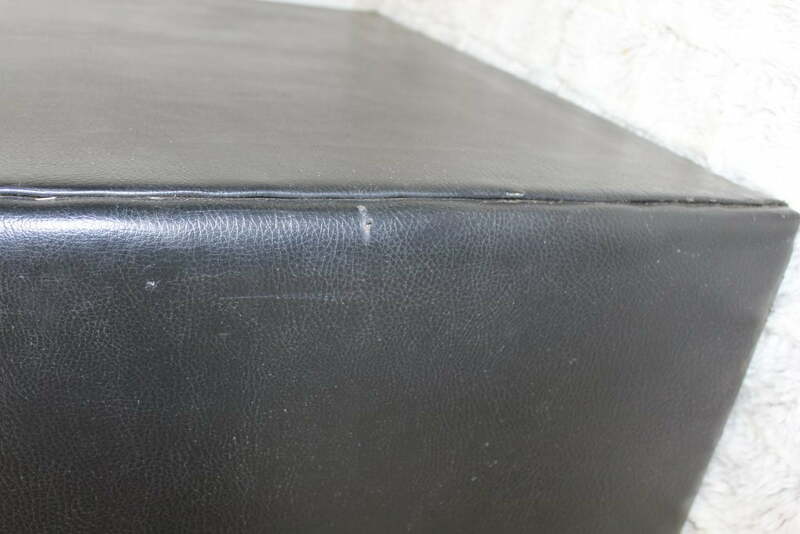 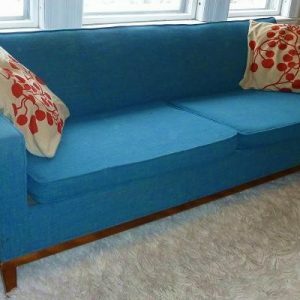 If you wanted to make it a little bit higher it would definitely be an easy fix as you can have your upholsterer make you a new cushion that is taller than the original one. 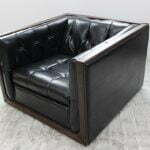 Shipping to the lower 48 states is available, just send us an email.